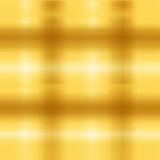 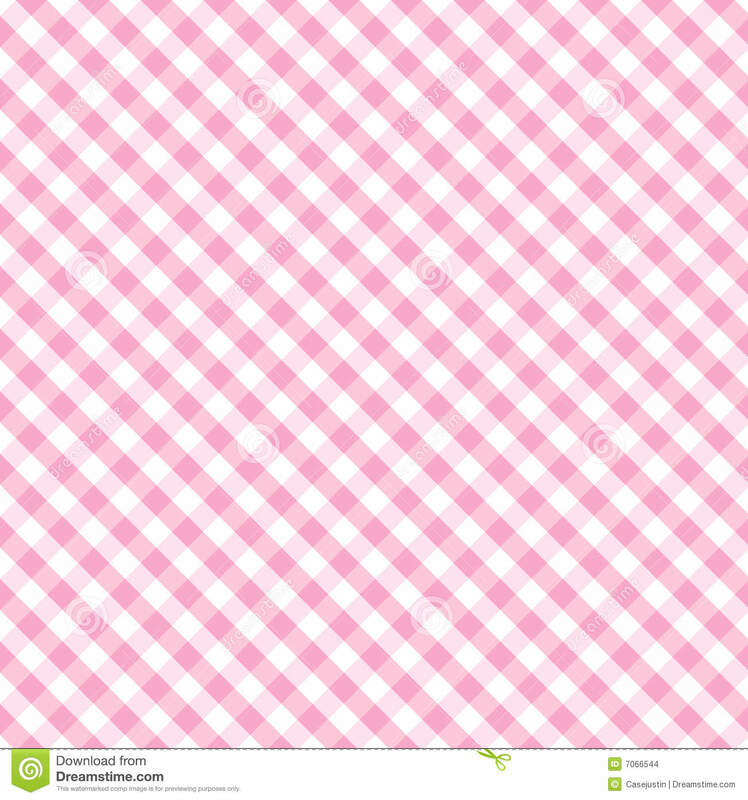 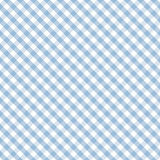 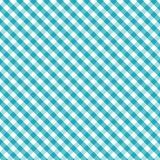 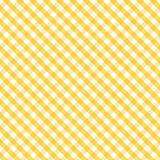 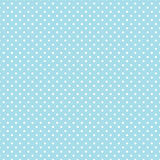 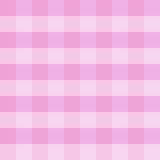 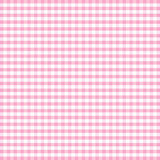 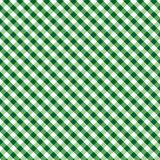 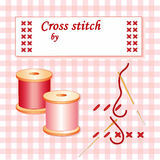 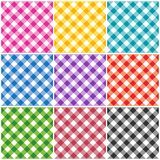 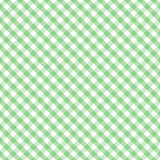 Gingham Cross Weave, Baby Pink Seamless Background. 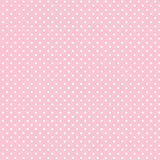 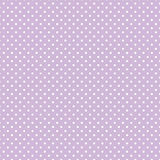 Seamless pattern in pastel baby pink and white for arts, crafts, fabrics, decorating, albums and scrap books. 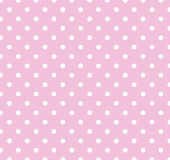 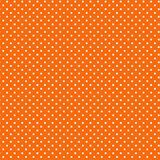 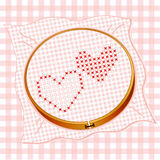 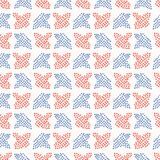 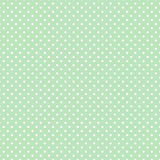 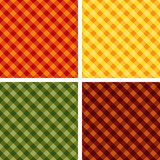 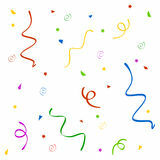 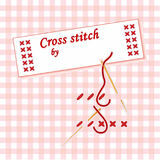 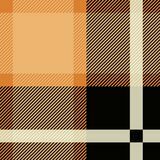 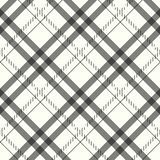 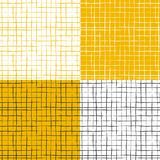 EPS (vector) file includes pattern swatch that will seamlessly fill any shape.